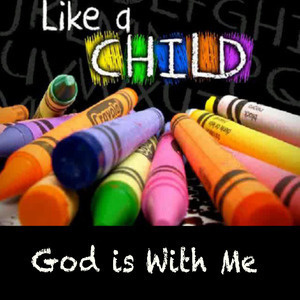 This is the second in the Like A Child Series. Its focus is God is with you through the hard times and the easy ones. Are you having any moments with God? 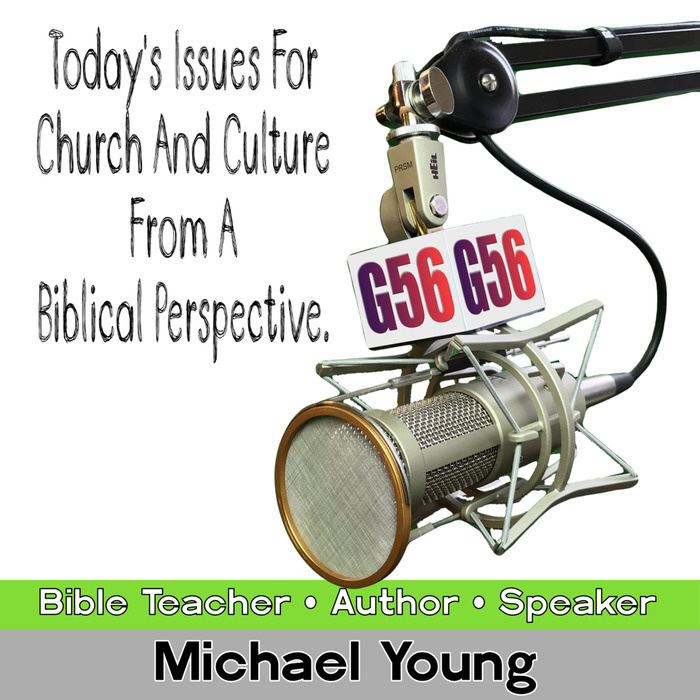 In this message Michael Young teaches how God is there for you. How you can talk with Him and know He listens and how he speaks with you so you can listen. If you spend time with God you will feel His presence and others can will know too.